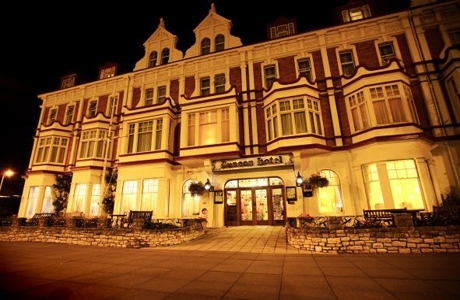 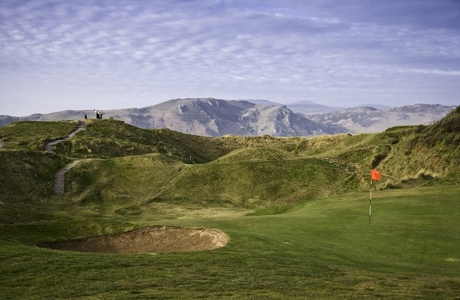 A great value package and a gentle introduction for a golf break to north Wales. 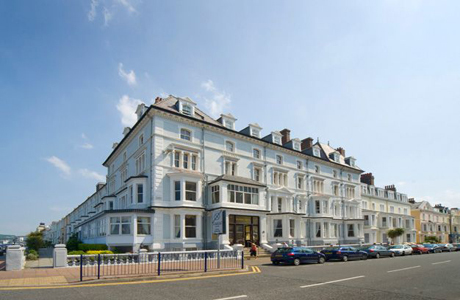 A mix of links and parkland golf with a hotel for the discerning golfer. 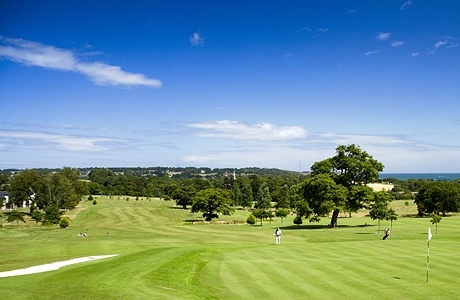 A mix of championship links and parkland golf with a hotel for the discerning golfer.